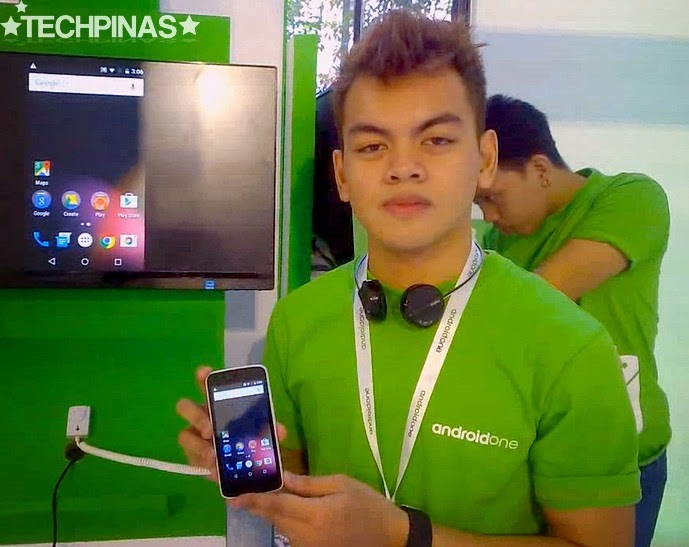 Yesterday, I showed you the quick demo video of Cherry Mobile One that Nathaniel Castro, Google Student Ambassador from FEU, gave me during last week's Android One launch in the Philippines. Thanks for the one-take demos, Nathaniel! Thumbs up! I'm sure gadget fans your age would love to hear what you have to say about these budget-friendly releases. Today, I'm sharing with you the one that he did for MyPhone Uno, which is equally exciting. 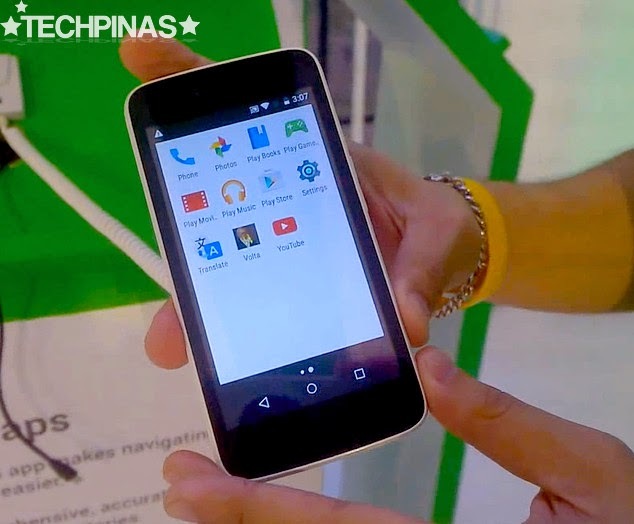 MyPhone Uno is one of the two Android One smartphones that you can now get in the Philippines. 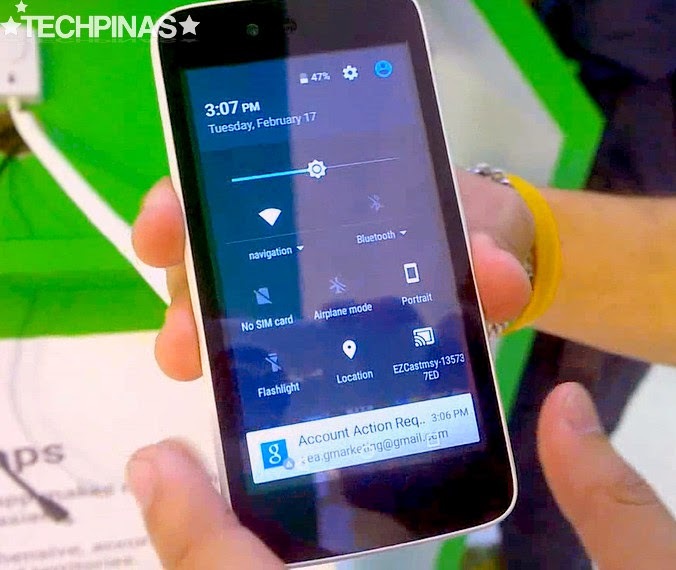 Being a part of this program by Google that aims to make high-quality but affordable smartphones more accessible to consumers, Uno runs the latest version of Android right out of the box (that's Android 5.1 Lollipop) and will be one of the first to receive firmware upgrades straight from Google for up to two years. 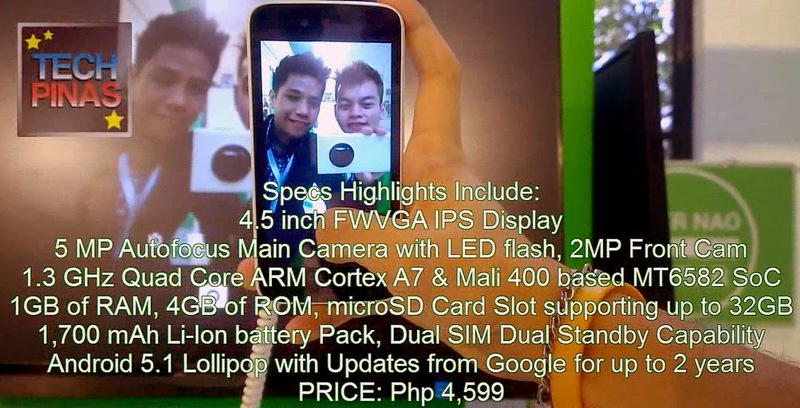 If only because of those two factors, I'd say this smartphone is truly worth checking out. Echoing what I've shared in my MyPhone Uno initial impressions post, "Solely in terms of technical specifications, just like its main rival - Cherry Mobile One, MyPhone Uno is not particularly the best smartphone in its price echelon. It comes with a 4.5 inch FWVGA IPS display, 5 MegaPixel autofocus main camera with LED flash, 2 MegaPixel front cam, Dual SIM Dual Standby capability, 1.3 GHz Quad Core ARM Cortex A7 and Mali 400 based MediaTek MT6582 chipset, 1GB of RAM, and 4GB of ROM. Needless to say, you can easily find better options from MyPhone itself or even other local brands in the Php 4,000 to Php 5,000 price bracket if you're just looking at specs. [If you're the type of gadget consumer who wants to get the best specs for his money, you might want to take a look at something else -- but] if you're looking for a very affordable phone that will let you experience the freshest Android features ahead of everyone else, MyPhone Uno would be an ideal smartphone for you." MyPhone Uno is now available at all MyPhone Concept Stores, kiosks, and partner retailers in Mega Manila. You can get it for Php 4,599 (Php 600 more expensive than CM One, interestingly enough) and it's out in two colors: Black and White.